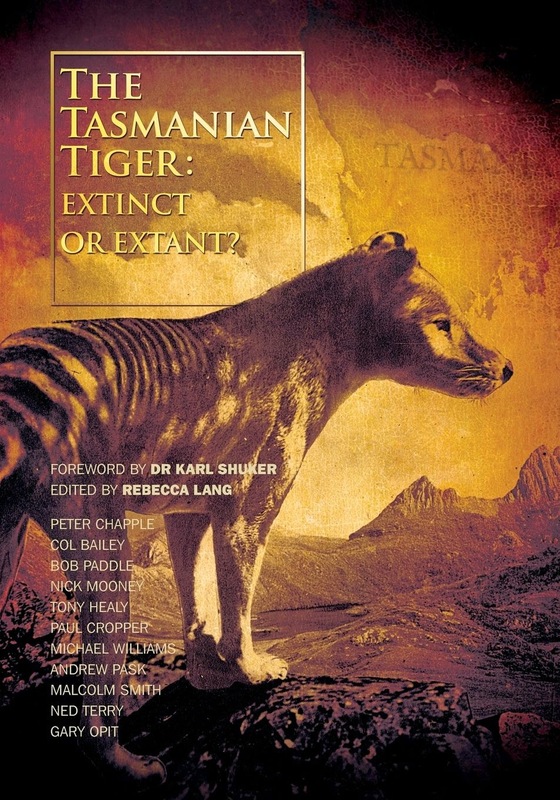 The legendary Thylacine has not been hunted out of existence, it is alive and well and seen on a regular basis. "The last sighting was only a month ago," Doug said. "Here, look at this," he enthused, proudly producing a caste of an animal footprint which he assured me was a tiger. "Agreed, there aren't a lot of them, but they are out there." Ramona is also a believer, having seen one crossing a road. It is also why the couple recently opened the gift store with its tiger theme. Doug said tourists come from all over the world just to soak up the tiger ambience. Orang Pendek update - new species? Tassie Tiger a red (herring) fox? New Thylacine footage on Channel 9? 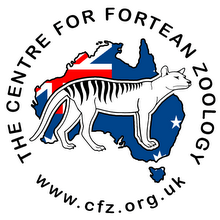 What is the Coffs Harbour Critter? Is South China's rare tiger fighting back?